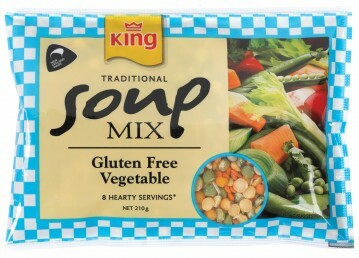 Place the soup mix in a large saucepan and add the water and ginger. Bring to the boil and simmer for 45 minutes. Add the carrot and continue cooking for 30 minutes until the soup mix and carrot are tender.